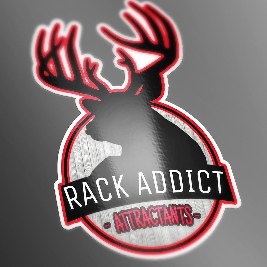 Rack Addict Attractants has built a long standing relationship with whitetail and turkey hunting outfitters across the country. 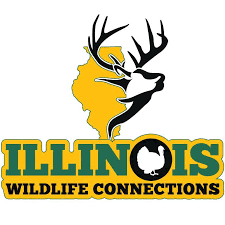 Here you will find only the best hunting guides in the country. We done our homework So you wont have to. 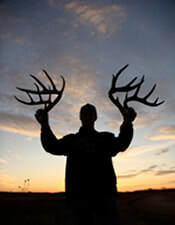 So get your gear packed and aim steady an get ready to have the hunt of your dreams!